Call 239.352.0600, or fill out our contact form, and a rep will follow up within 24 hours. 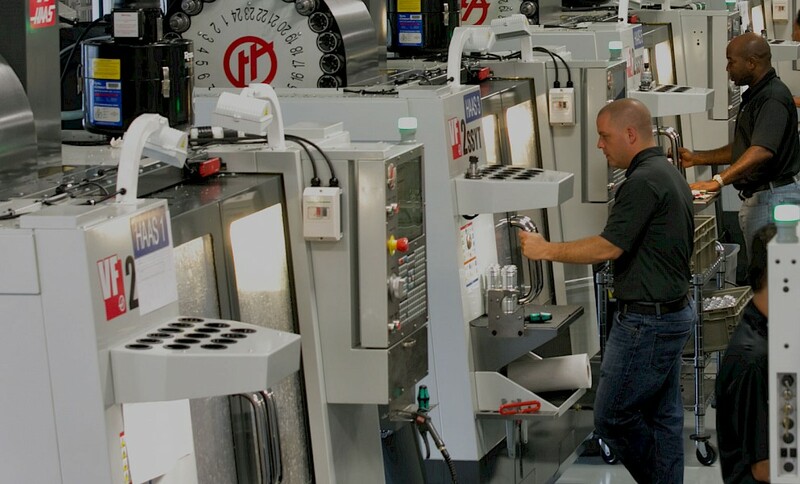 We are ISO 9001:2015 compliant and utilize the most advanced measuring equipment and proven processes to verify the accuracy, consistency and repeatability from the first part to the 1,000th. 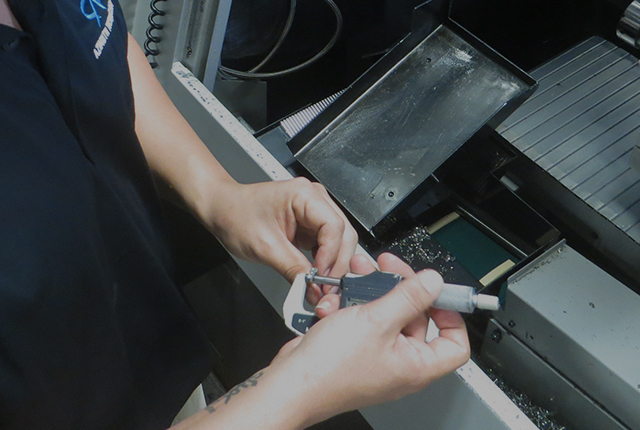 Azimuth Technology builds components that are true to our customers' designs – ensuring the quality and precision of each piece or assembly. 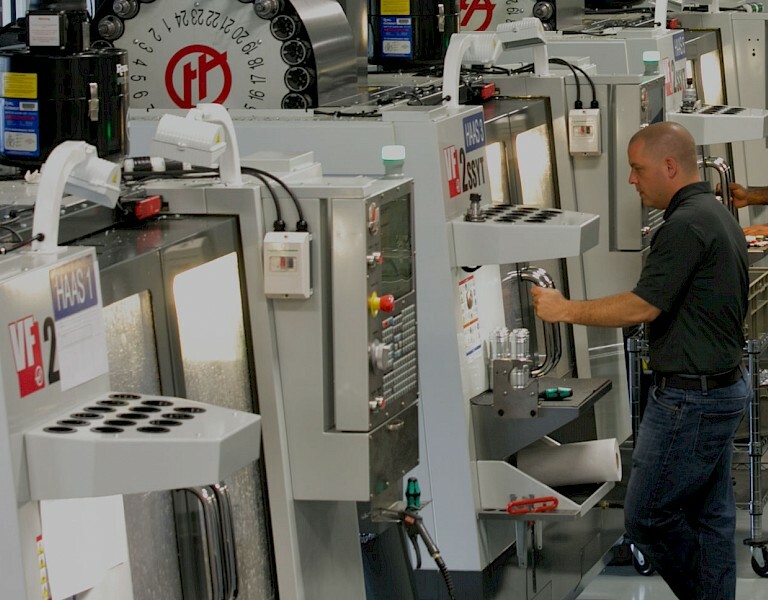 No other contract manufacturer comes close to the repeatability that we provide on every component we deliver – if it’s specified in your design files, it’s what we deliver, from the first piece to the last one off the production line – every time. 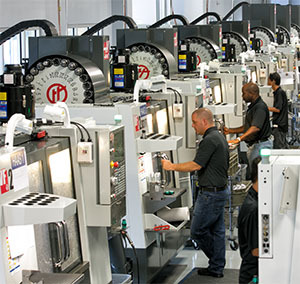 From 100 pieces to 1,000,000 pieces, our production facility and engineering teams will rapidly spool up to handle any size order. 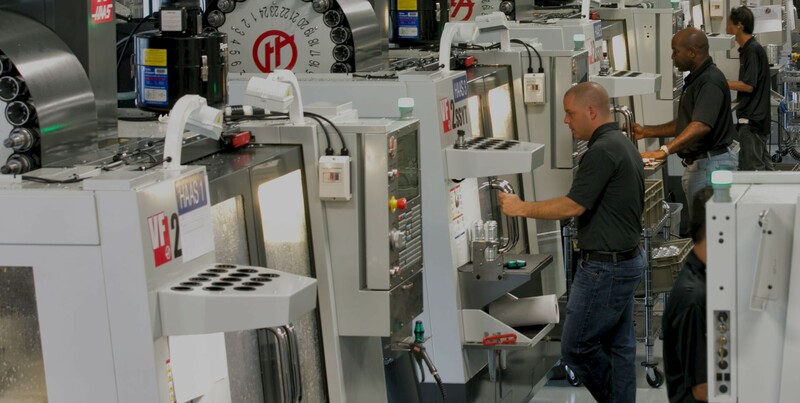 Our manufacturing processes and precision equipment enable us to change parts in production in hours instead of days, providing customers with maximum flexibility and on-time delivery. We don’t just say American Made − we live it. We are committed to supporting our country and its people. We use American material and American workers to deliver maximum quality for our customers. 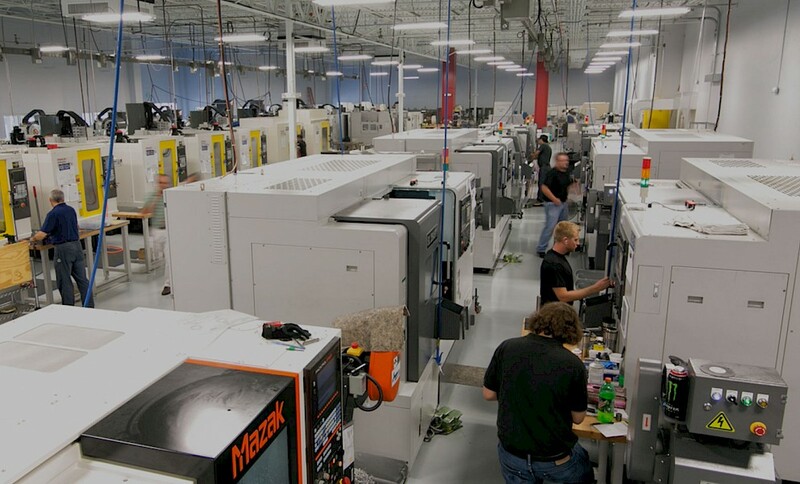 Azimuth takes pride in bringing manufacturing excellence back to the USA. Our customers put it all on the line – safety, security, protection and service. 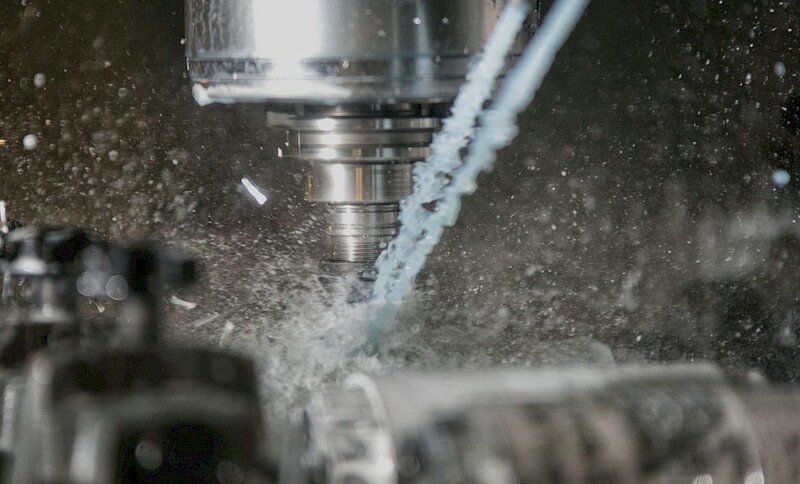 For Azimuth Technology, that means we have no margin for error when it comes to the precision, repeatability and on-time delivery of our work. 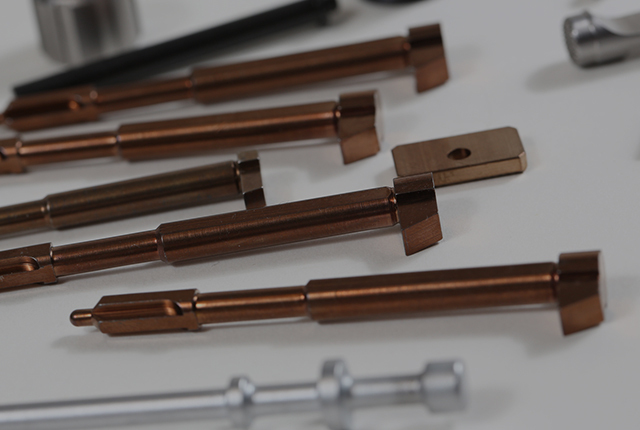 It’s what we provide to every customer and how we define precision perfected. "Azimuth’s quality is without question. Unlike other suppliers, we have certainty with Azimuth and don’t have to inspect every part or be concerned about reworks." "Azimuth is our best supplier. They are flexible, have consistent quality, and can react quickly to our needs." 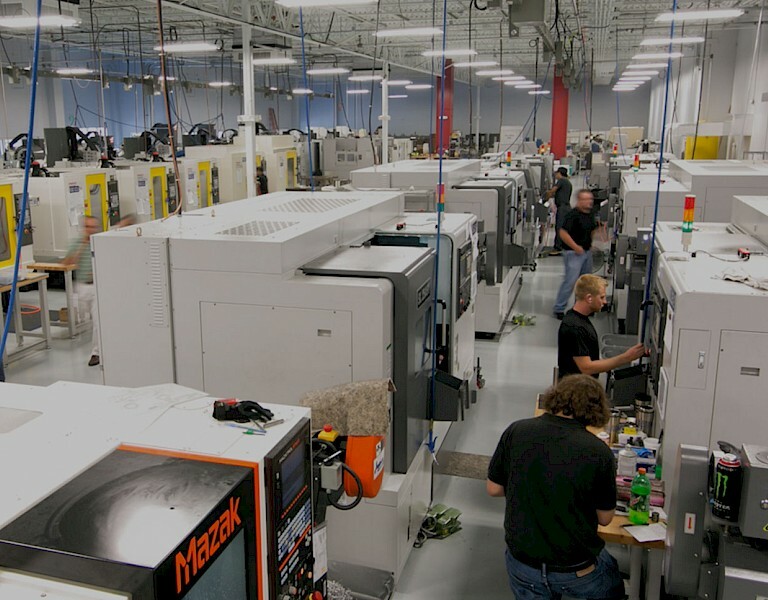 "We view Azimuth as a partner and use them as a baseline for other suppliers." 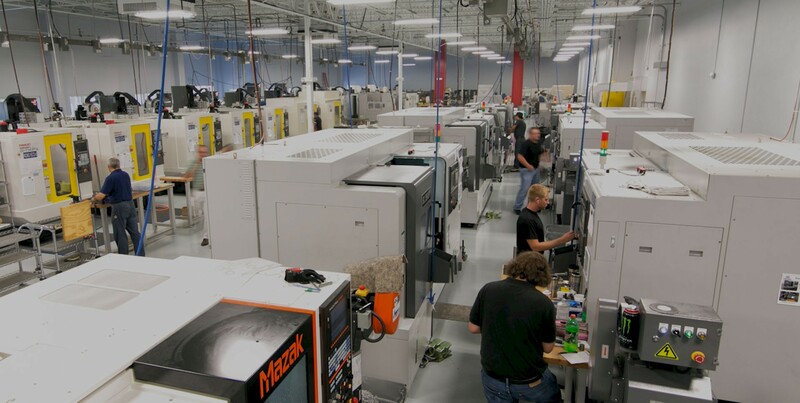 "Azimuth played a critical role in our success, and I want to thank you for your support in helping us meet our goals and impress upon you how critical your company’s quality and delivery performance will be for us in in years to come." 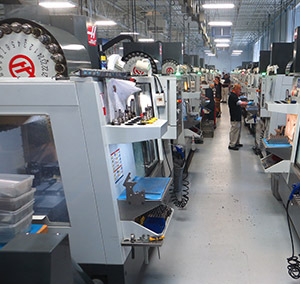 ITAR, EAR, US DOD – SAM, DDTC, Demonstrated DCMA Compliance - We manufacture critical defense components including explosive ordnance devices, fire control, guidance, sighting, illumination, submersible housings, night vision, fuses and more. 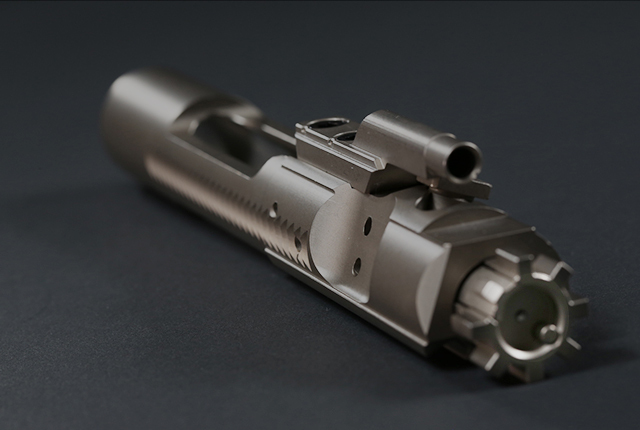 Azimuth makes the most precise and accurate MIL-Spec BCG in the industry. No corners are cut, and we match US Army / Colt drawing as specified. 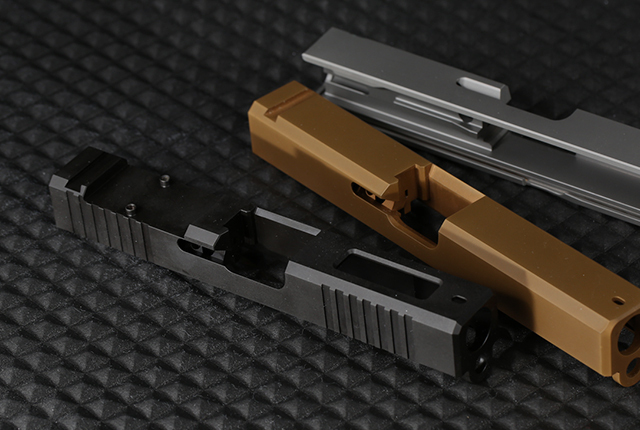 Our Bolt Carrier Groups are proven, and ensure the highest accuracy and reliability in the operation of your firearm. 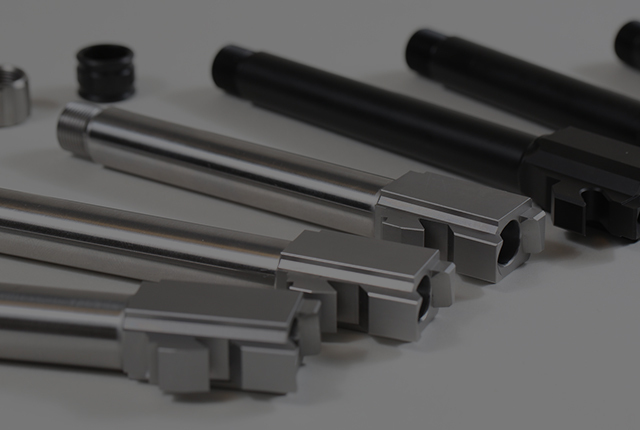 We manufacture match grade, high-performance pistol and handgun barrels for the most respected OEM and aftermarket firearms brands in the world. 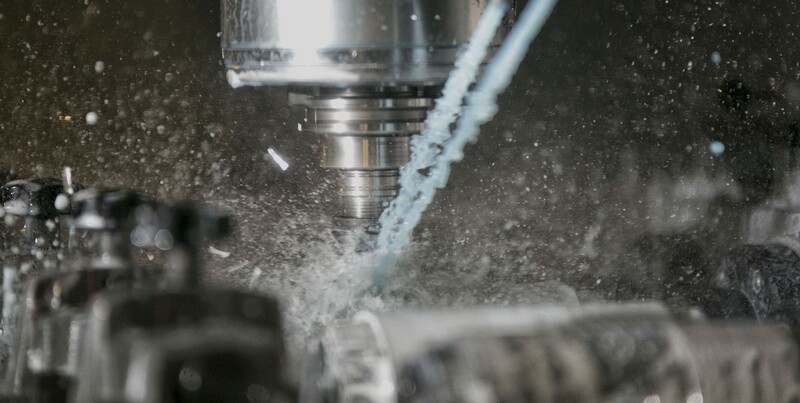 We use technologically advanced CNC machining, and proprietary milling processes and technologies, to produce a consistently higher quality pistol barrel. 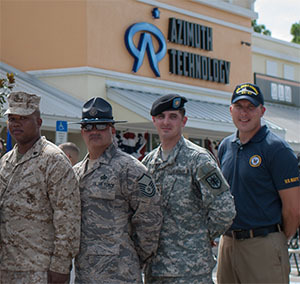 Azimuth produces a range of firearms and defense related items including precision EOD systems, fire control components, sighting systems, submersible housings, hammers, triggers, scopes, mounts, firing pins and much more. 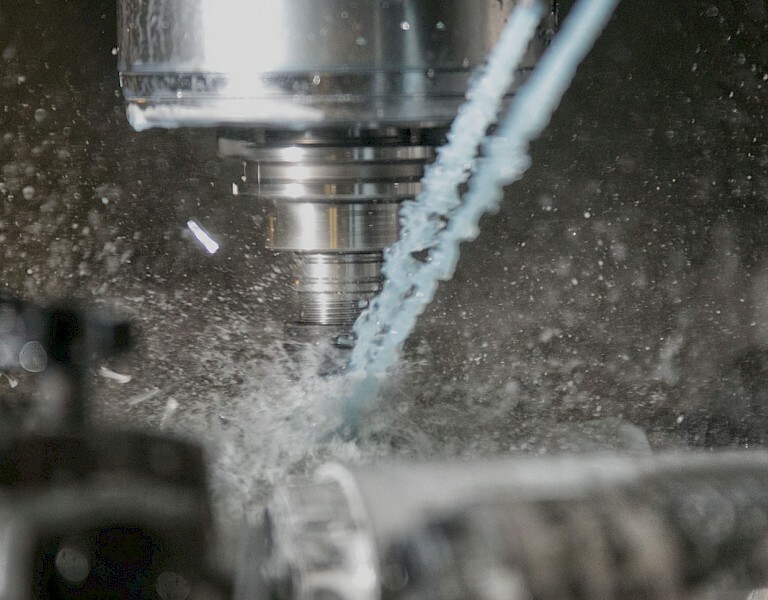 Azimuth Technology is licensed with the Bureau of Alcohol, Tobacco and Firearms and Explosives (BATFE) to manufacturer any major components under Destructive Devices Class 10 license. 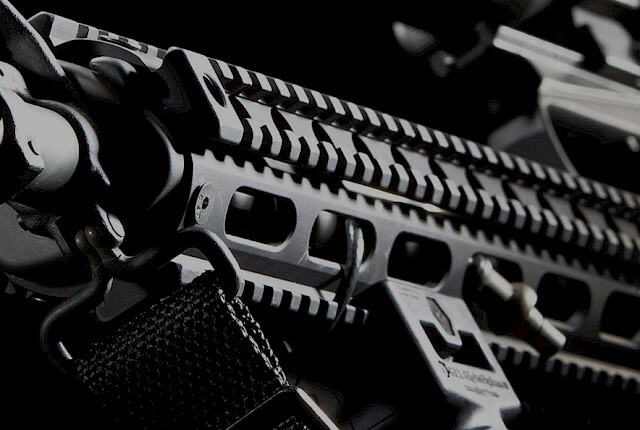 Our slides are precision made components which meet or exceed the highest quality and tolerances of the original firearms manufacturer. 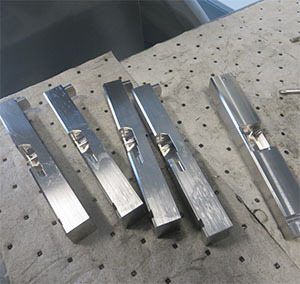 We can produce completed and customized slides to any engineering requirements, or deliver partly finished blanks that allow for aftermarket modification.